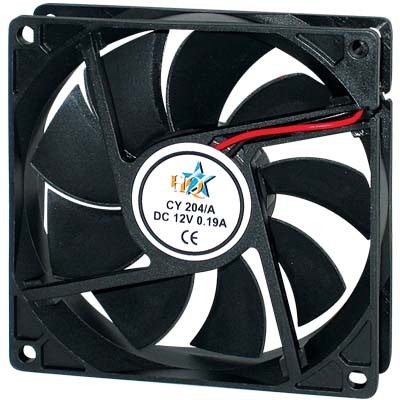 CY 204/A DC FAN 92X92X25MM Blower. 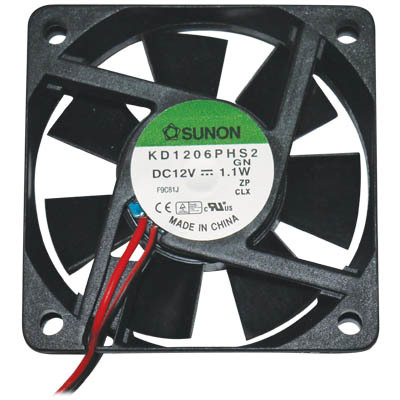 CY 205 DC FAN SUNON 80X80X25MM 12V Blower. 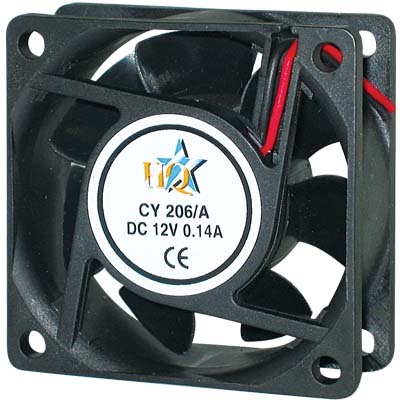 CY 205/A DC FAN 80X80X25MM Blower. 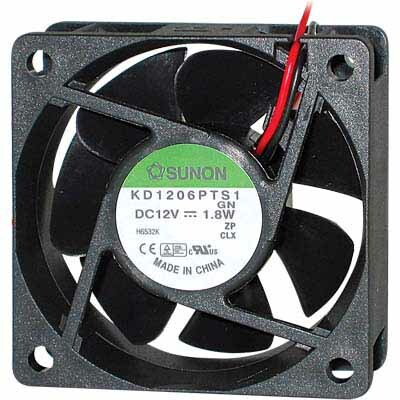 CY 206 DC FAN SUNON 60X60X25MM 12V Blower. 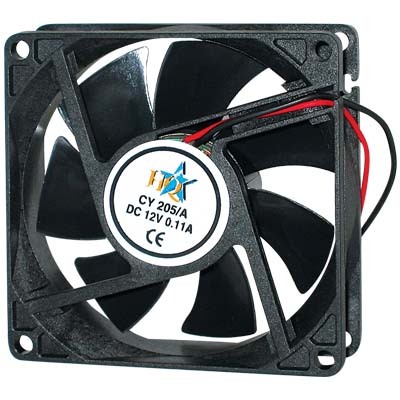 CY 206/A DC FAN 60X60X25MM Blower. 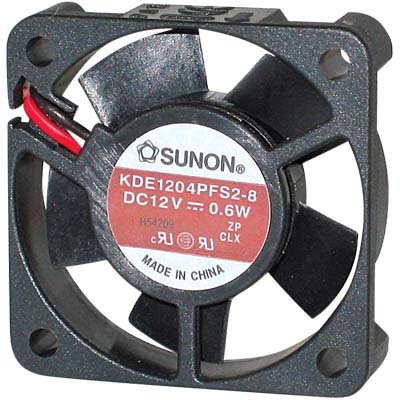 CY 410 DC FAN SUNON 40X40X10MM 12V Blower. 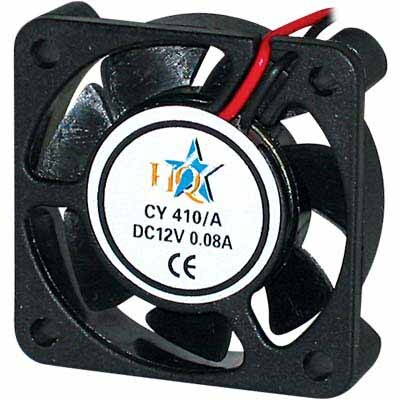 CY 410/A DC FAN 40X40X10MM Blower. 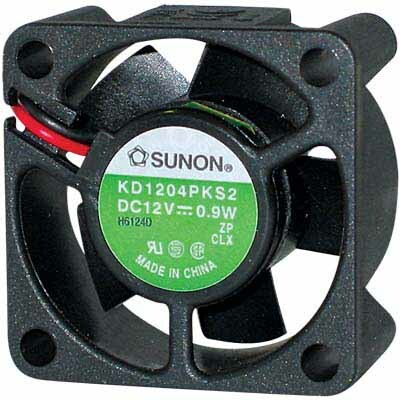 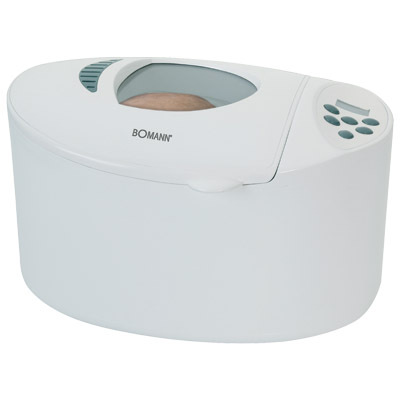 CY 420 DC FAN SUNON 40X40X20MM 12V Blower. 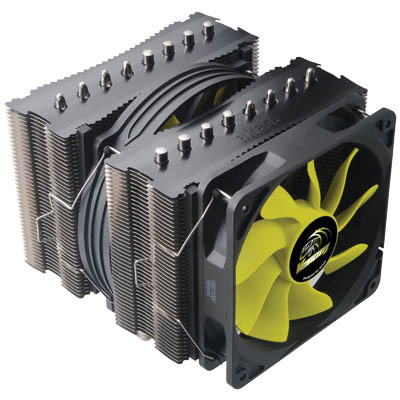 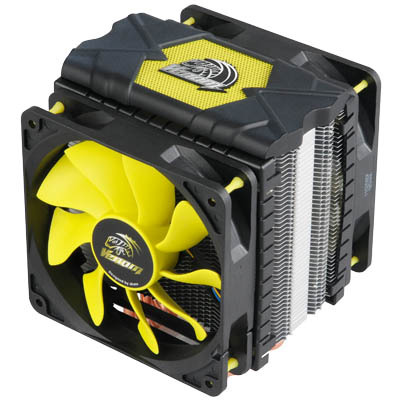 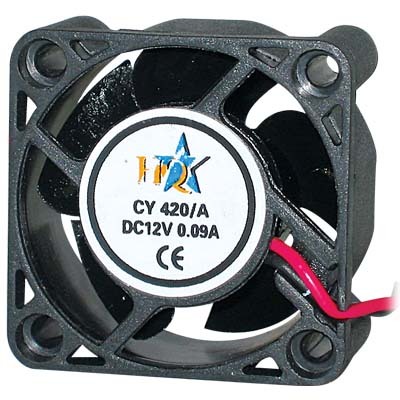 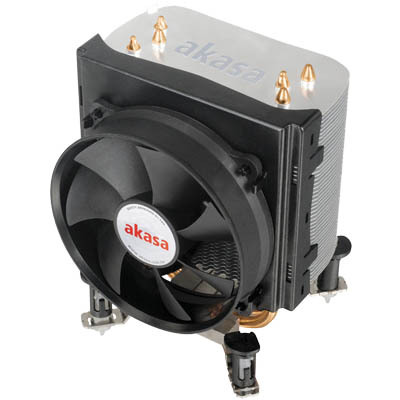 CY 420/A DC FAN 40X40X20MM Blower. 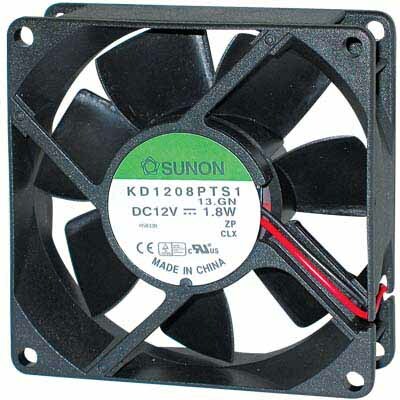 CY 615 DC FAN SUNON 60X60X15MM 12V Blower. 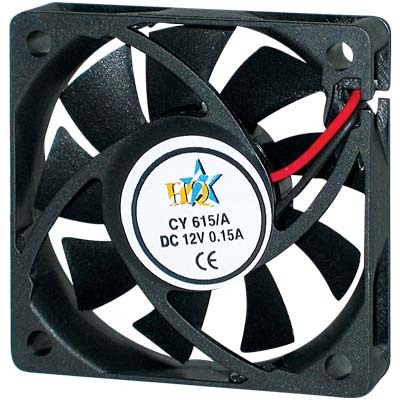 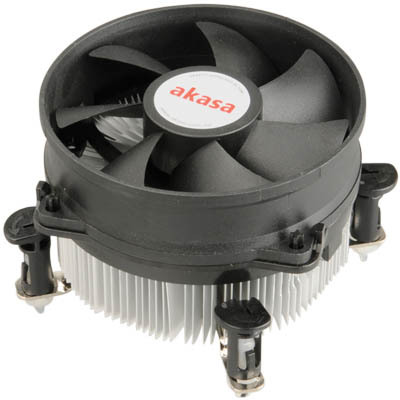 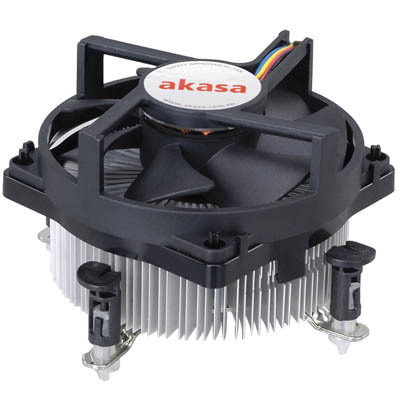 CY 615/A DC FAN 60X60X15MM Blower. 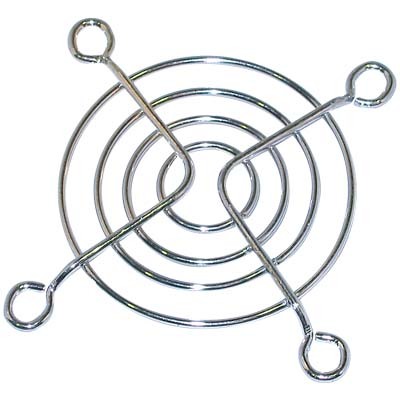 CYP B-1 ΠΛΕΓΜΑΤΑ 80X80MM Πλέγμα. 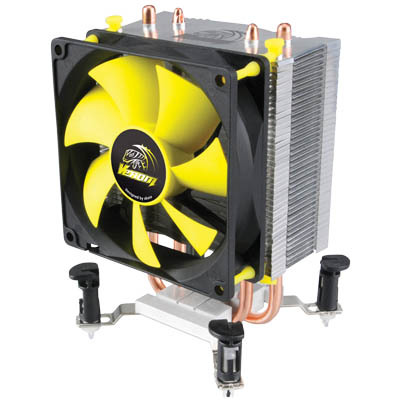 CYP B-5 ΠΛΕΓΜΑΤΑ 120X120MM Πλέγμα. 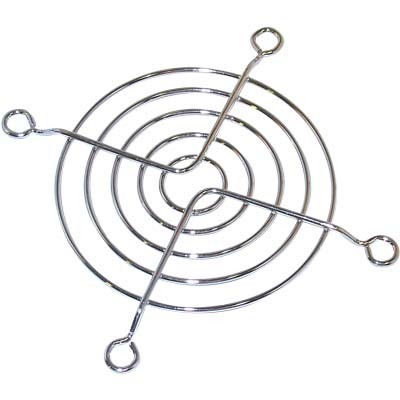 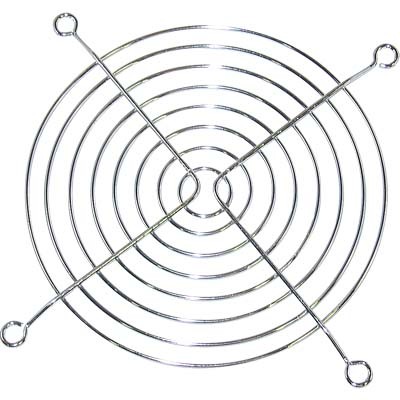 CYP B-9 ΠΛΕΓΜΑΤΑ 60X60MM Πλέγμα.